However, this book isn't a easy read. I felt the narration is dis-jointed on many places and jumps around time-line which made it a difficult read. I have been following the TN political scene for the last 20+ years, even then I found it hard to following the narration. If Vaasanthi had followed the 'chronicle' approach to story telling, it would have made a much better read. 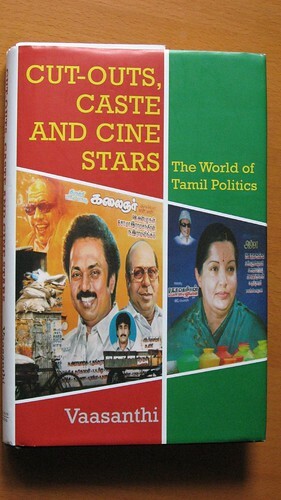 This is a decent book for anyone who is interested in Dravidian politics of Tamil Nadu and its unique relationship with the Tamil film industry.